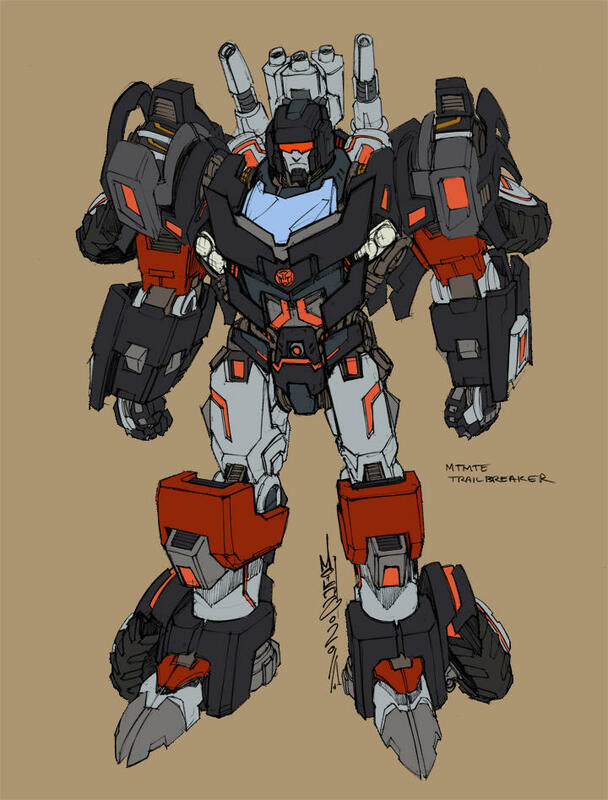 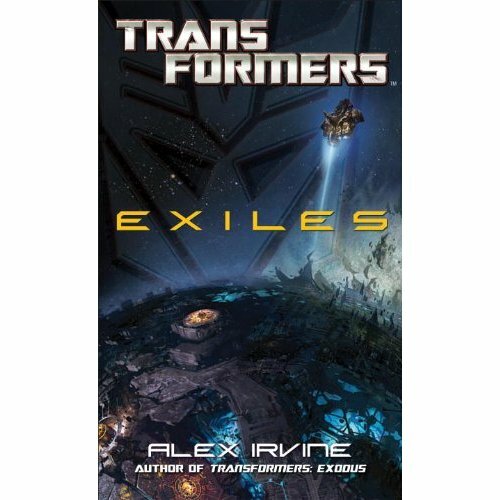 Transformers: Exiles by Alex Irvine is out on Amazon. 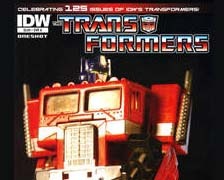 This will be available on September 27, 2011. 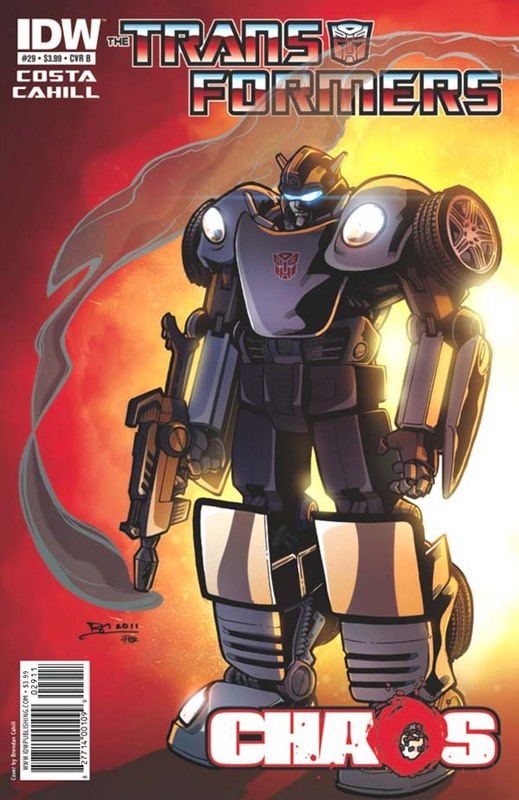 You can get your copy by pre order at Amazon.